The Love Lives Here movie trailer is finally out. 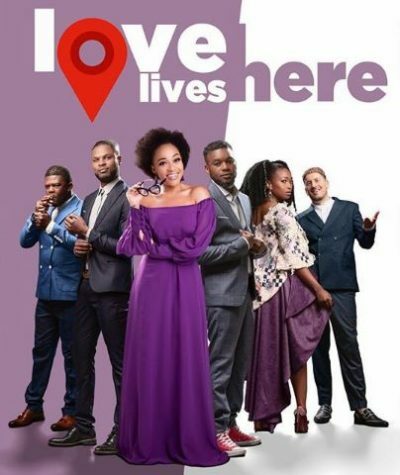 The movie has a star-studded cast including Thando Thabethe, Lungile Radu, Zola Nombona, Andile Gumbi, Motlatsi Mafatshe, Nomalanga Shozi and Nkanyiso Bhengu. The movie is about a young woman’s quest for love, who gets caught up in the modern and traditional ideas for romance. Here’s a look at the Love Lives Here movie trailer. Will you be watching? The post WATCH: Love Lives Here movie trailer appeared first on Bona Magazine.